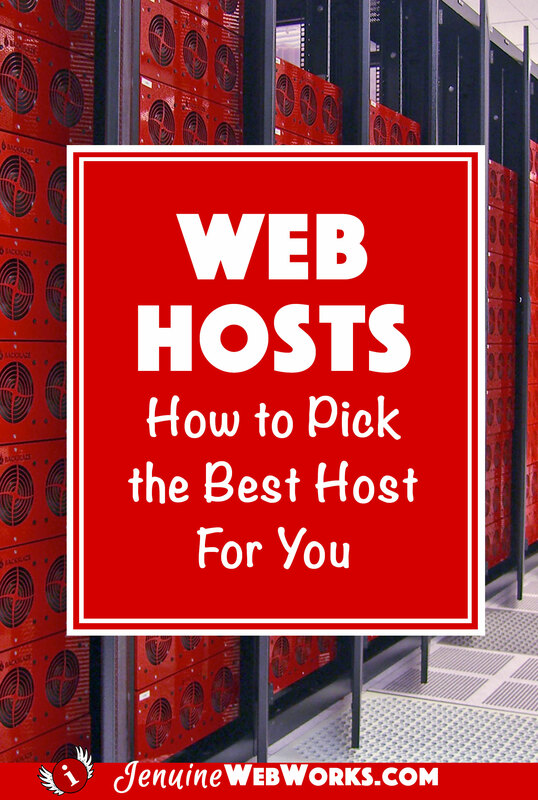 Web Hosts: Picking the Best Web Host For YOU! Hello, I'm Jennifer Marx! I help businesses, organizations, creative professionals, and fellow mom bloggers turn their dreams into reality. I've been making the web work with successful sites for more than 20 years! 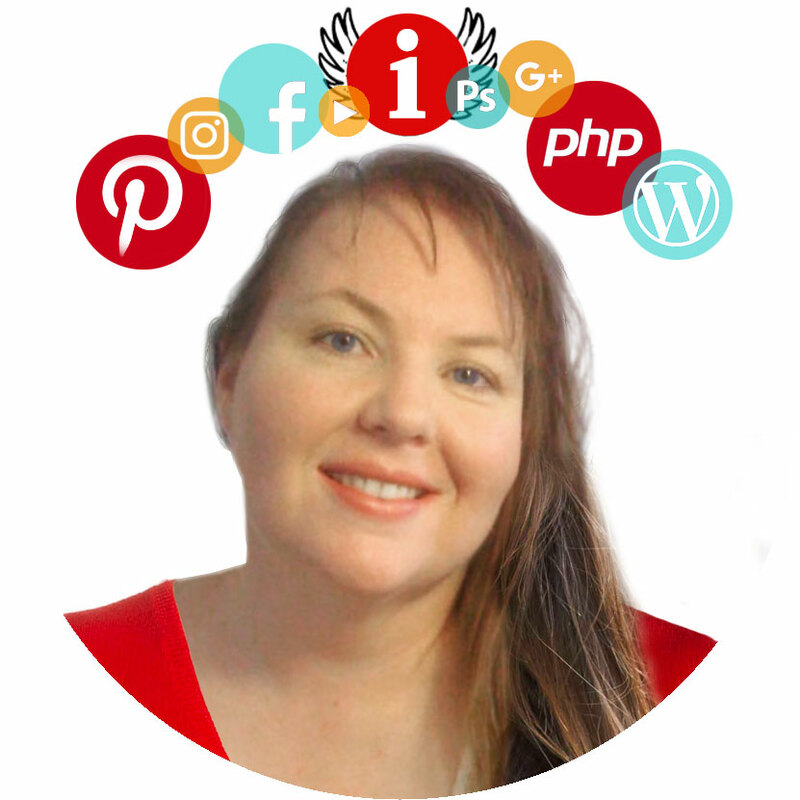 If you want to learn how to create a successful web site or blog — or have me create one for you — this is the place.